Wonderful advice, Corinne. 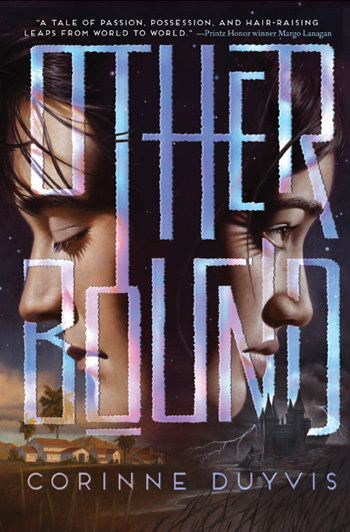 And congratulations on all the glowing reviews of OTHERBOUND! I can’t wait to read it. Excellent, Corinne! This will be a great tool for all writers. Corrine, thanks so much for guest posting! Excellent advice that I will take to heart. Such an important piece, because knowing yourself is fundamental to making good decisions in a field with little room for error. Looking forward to reading Otherbound too!